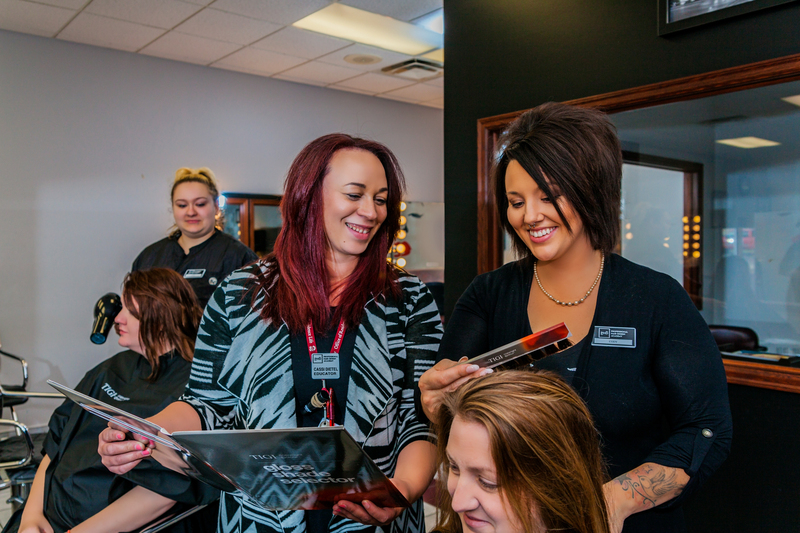 We believe you learn best by doing, which is why hands-on training is at the core of our programs. 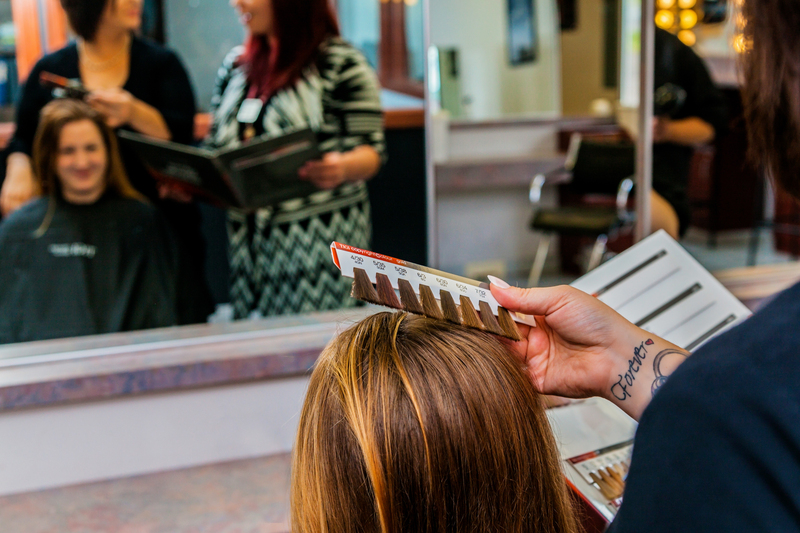 Nothing will better prepare you for a successful career than working with real clients. 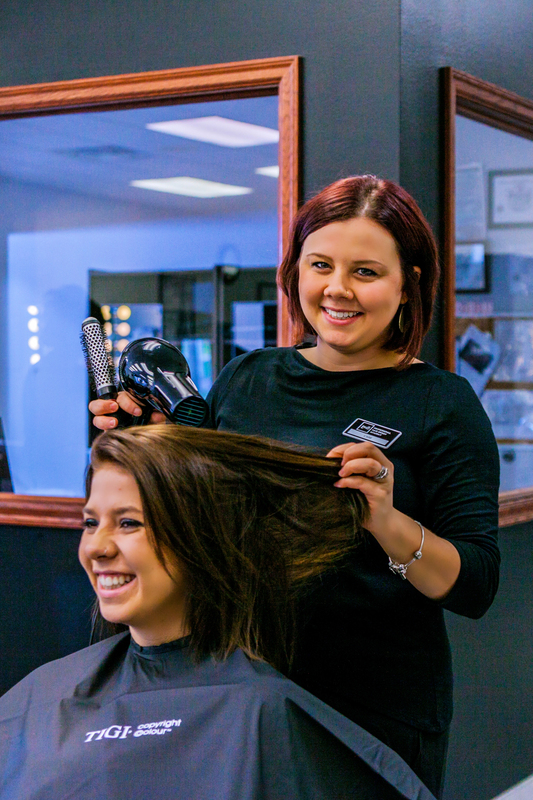 Our clinic floor is where your personality and style take shape, and it’s where the fun and rewarding part of your journey begins. 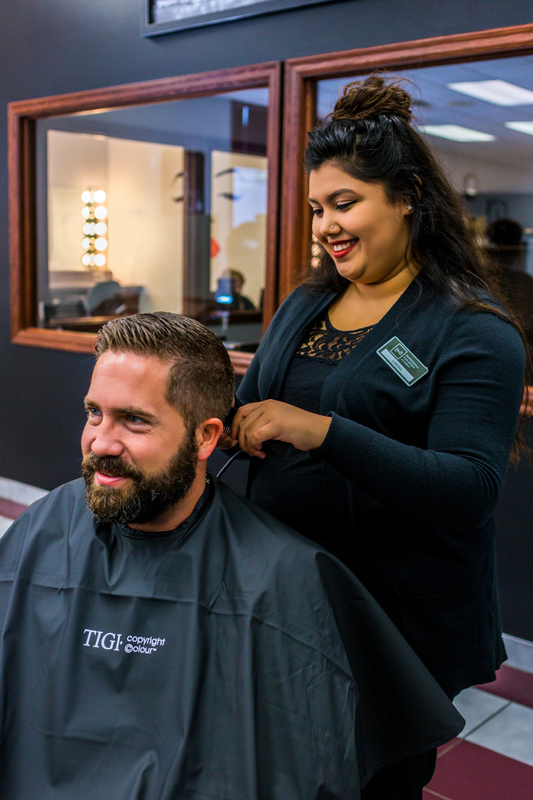 In fact, many students meet their first long-term clients here and, in essence, build their future income before ever graduating. 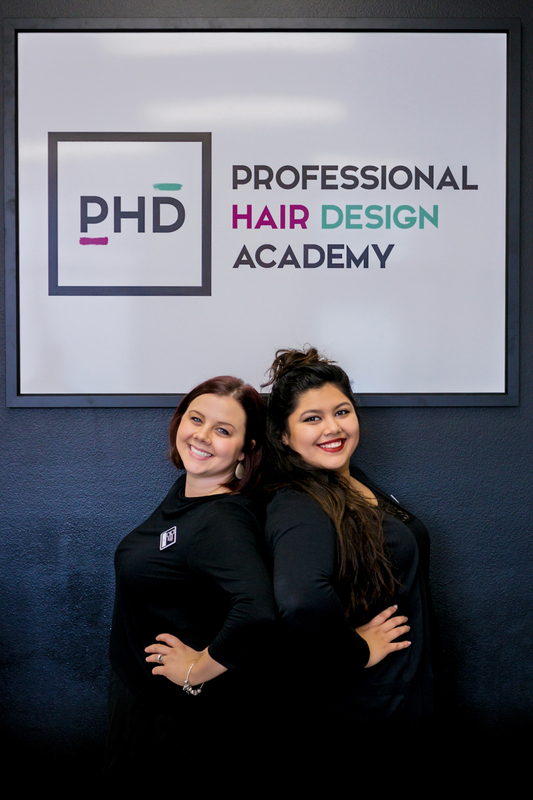 Here at PHD Academy, we offer our students advanced styling, cutting, and coloring techniques and trends, classroom curriculum that includes business and guest service strategies for a holistic education, small class sizes so you can always get the attention you deserve, and training that’s hands-on on our clinic floor, letting your personality and style take shape. 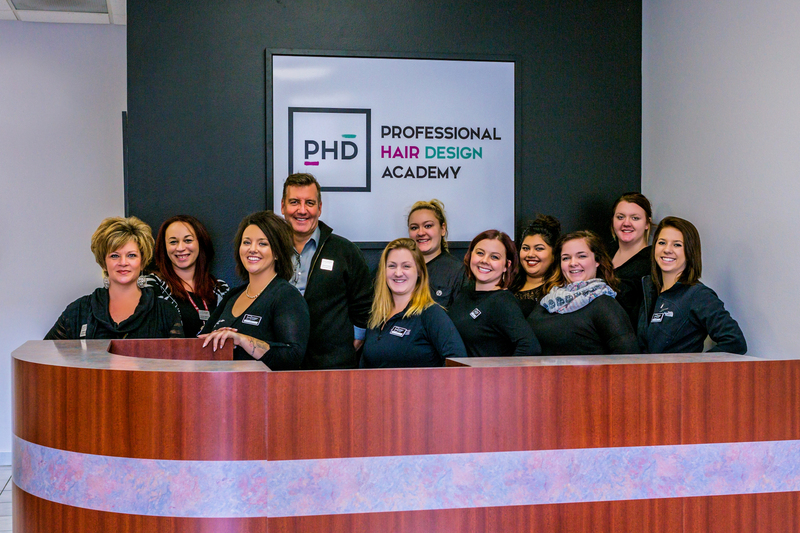 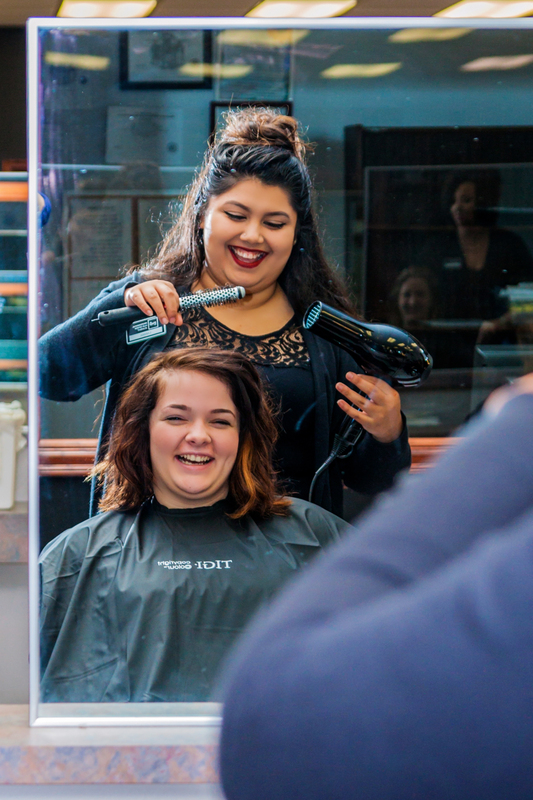 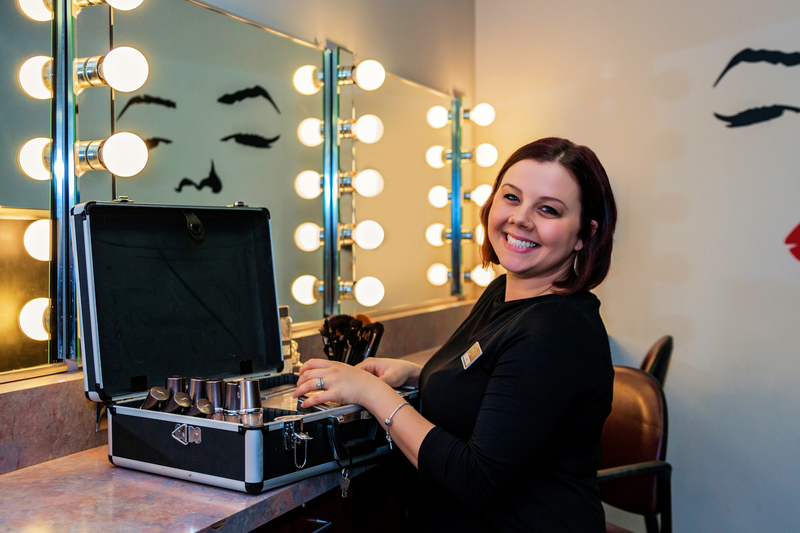 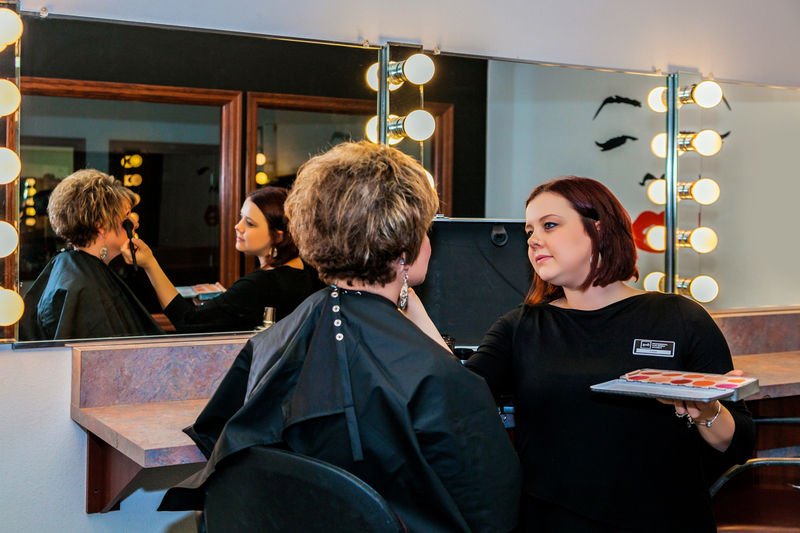 PHD Academy was founded by beauty industry professionals who wanted to create a beauty-inspired learning environment that promotes long-term success. 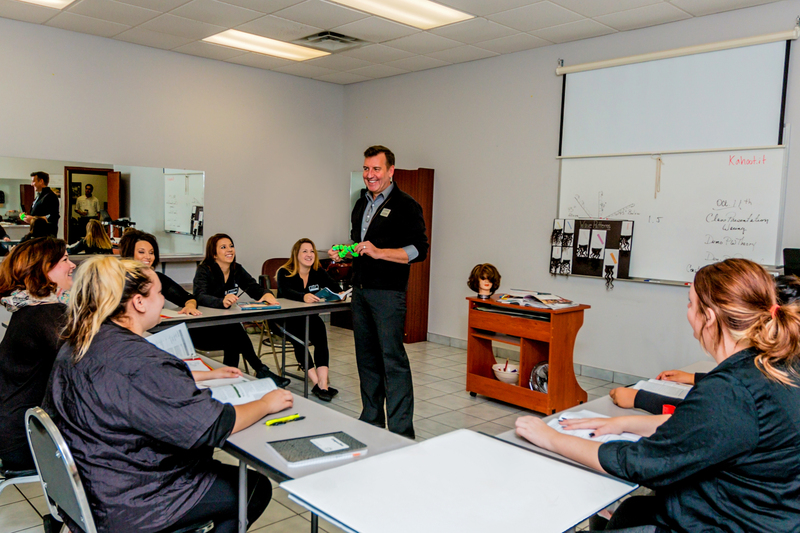 This excellence encompasses the superior education that is offered at all the academy locations; the trainers who encourage students to reach their full potential; and the beautiful facilities that provide not only classroom-style instruction, but actual hands-on training for each and every student.